Little Stranger’s Sing It High is a reggae-infused track that has nods to funk and ska. With the instrumentation and vocal flow popping throughout, listeners will be locked to their seat. Listeners will be surprised at how rapid-fire LS’s flow gets during this single. 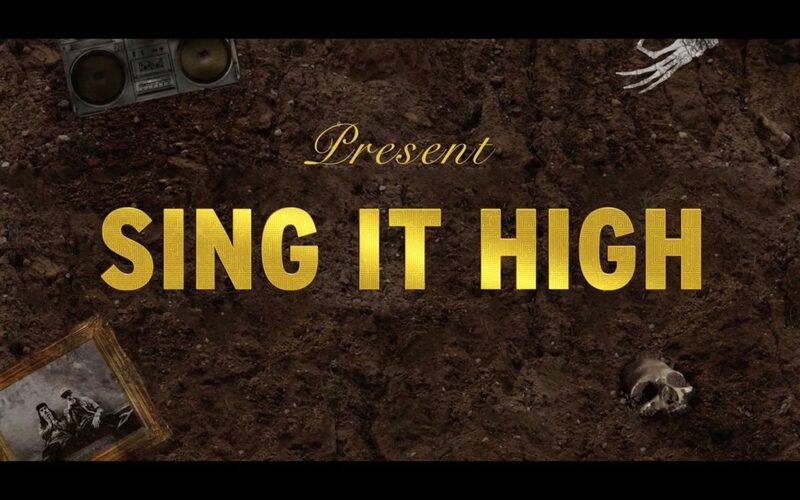 Each segment of Sing It High has a different approach, but the act’s ability to make a cogent statement with this effort should not be sold short. This is an effort that could easily be slotted on alternative or college radio stations; the cross-over potential of the track is such that Little Stranger may be the new Shwayze or Sublime.